If you are considering moving to a plant-based diet or just transitioned from omnivore to vegetarian or from vegetarian to vegan, these guides are a must read. 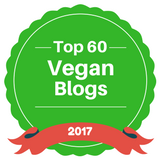 They are packed with information about why to go vegan, how to go vegan, how to stock your pantry, cooking plant-based meals, health benefits of a plant-based diet and so much more. 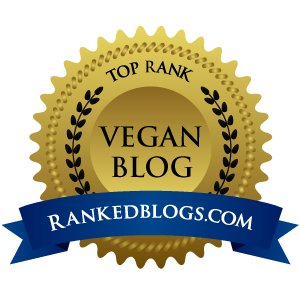 Most of these vegan and vegetarian starter guides can be downloaded from the links below. You can order a hard copy of a couple of them, and a couple of them just have the guides in an online format with no download option. These guides would be super helpful for parents, family members, partners and friends of vegetarians and vegans as well. They can help the people in your life better understand why you have made the choice to move towards a plant-based diet...and they might even convince them to join you on the journey! Are there other vegetarian starter guides or vegan starter guides that I'm missing?